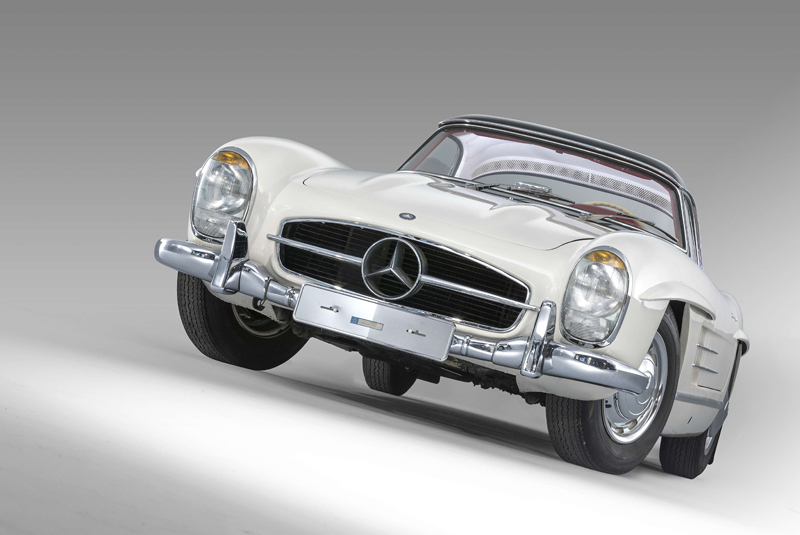 Mercedes-Benzes owned by the late Gunnar Giermark made the headlines at Artcurial’s biennial Le Mans Classic sale on 7 July, helping the French auction house realise a €12.6 million total – their highest grossing sale at the event. Giermark’s beautifully preserved 1963 300 SL Roadster – owned by him from new – attracted much interest having covered only 1,372km, with the majority of its life spent in dry heated storage. The pre-sale estimate of €1,500,000 – 2,000,000 was soon exceeded, with the hammer coming down at €3,143,400 – setting a new world auction record for the model. 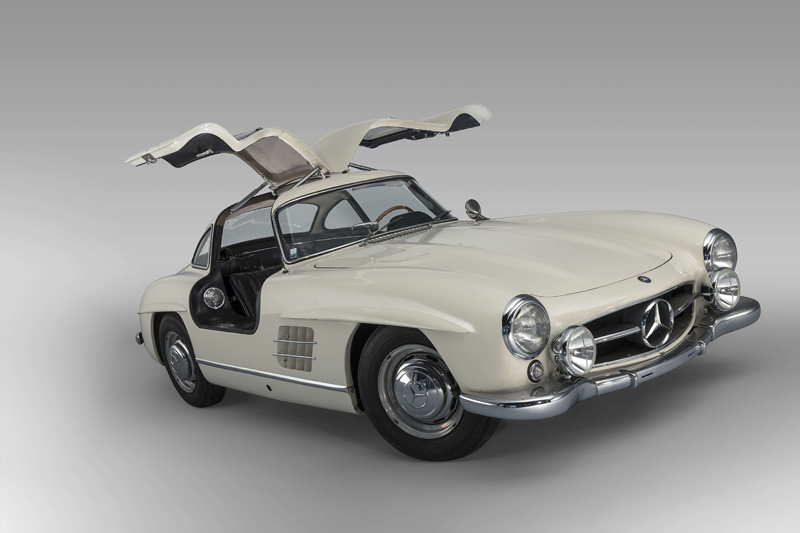 Giermark’s matching 300 SL Gullwing sold for €1,013,200 (estimate €1,000,000 – 1,500,000), with the proceeds of both sales benefitting a charity supporting the education of children in need. 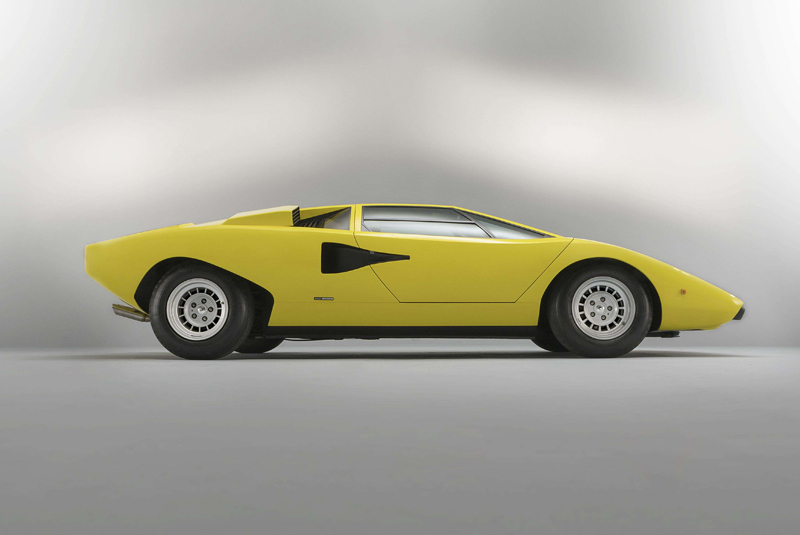 Lamborghinis finding new homes included a 1975 Countach LP400 – with less than 6,000km since a comprehensive restoration – selling for €977,440 (estimate €900,000 – 1,000,000); while a 1968 Miura P400 which started its life as the demonstrator for the Lamborghini dealer Paris Monceau fetched €834,400 (estimate €800,000 – 1,000,000). 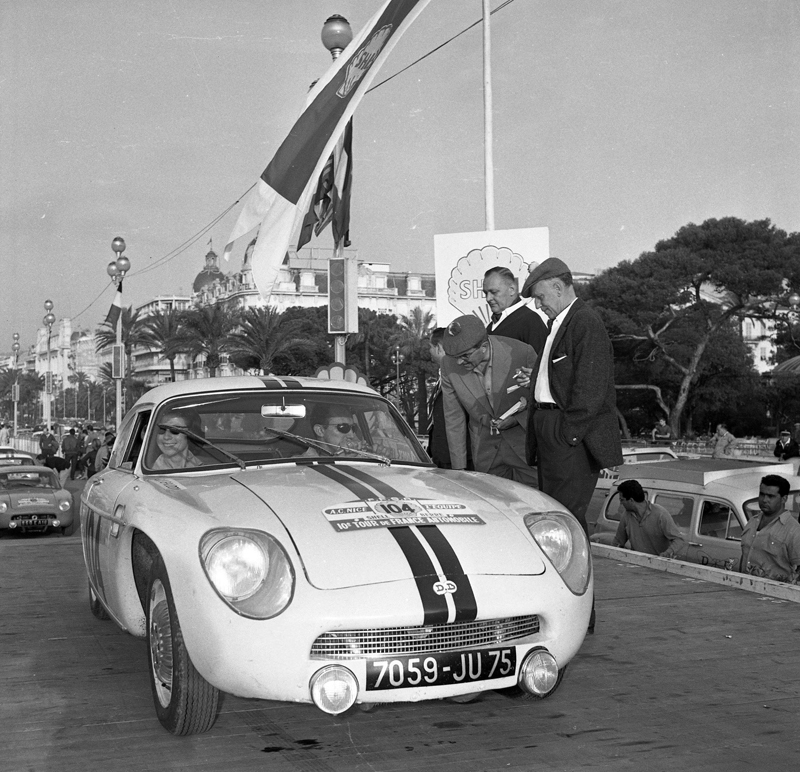 A 1960 DB HBR5 that ran in the tests for the 1960 Le Mans 24 Hours and competed at the 1960 and ‘61 Tour de France Auto made €115,624 (estimate €80,000 – 100,000). Other competition cars changing hands included an ex-Villois Racing Team 2007 Aston Martin DBRS9 GT3 at a mid-estimate €220,520 and a one-of-ten 2006 Maserati Gransport Trofeo Light GT3 at €166,880 (estimate €150,000 – 200,000). Top result at Monaco Legend Auctions’ Rolex Daytona & Porsche 911 sale on 19 July was a 1974 Porsche 911 Carrera 3.0 RSR. This road registered 911 was campaigned in period by Clemens Schickentanz among others, and was the subject of a full restoration at Porsche Classic workshop from November 2006 to April 2007. Benefitting from a Porsche Certificate, FIA Passport and a fully documented maintenance history, the car made its lower estimate, bringing €1,200,000.